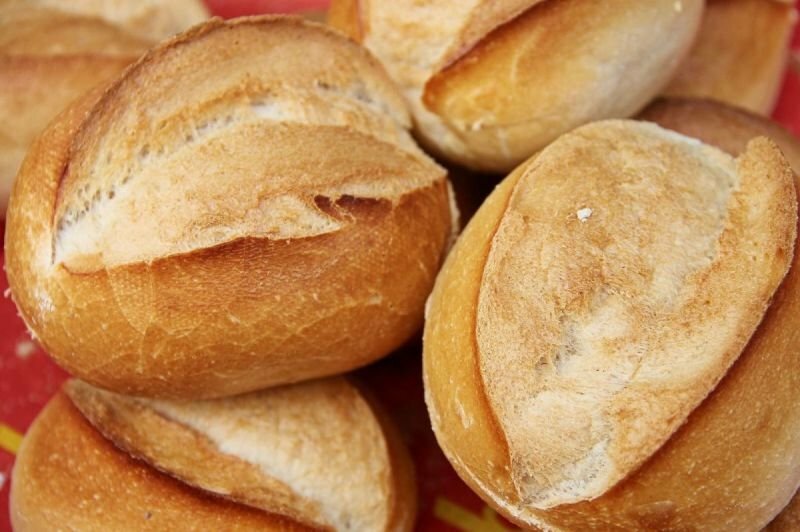 Il Panino Bakery is a fantastic wholesale bakery situated in the heart of beautiful Edinburgh which provides great baked products for all: Sandwich Shops, Pubs, Restaurants, Galleries, Museums, Events and Outside Catering are amongst our clientele. We also provide a delivery service in and around the Edinburgh City area. 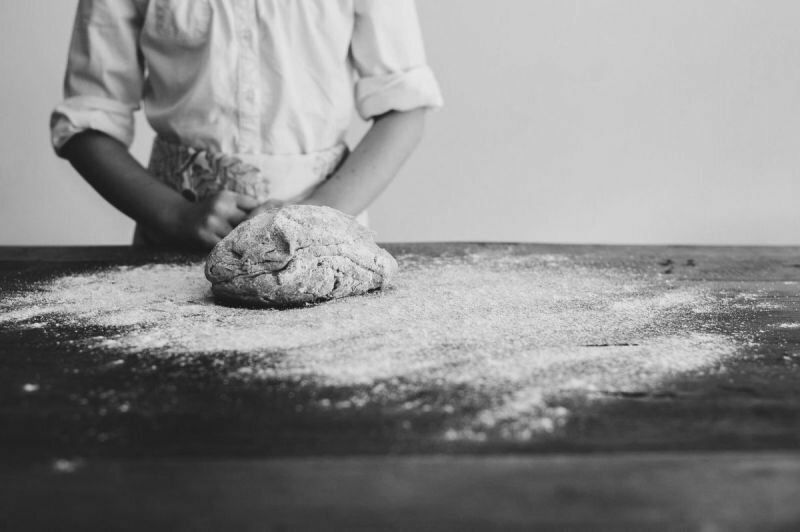 We specialize in Italian style products such as Ciabattas, Paninnis and Focaccia's, as well as other international styles of breads: Rye Breads, Brioche Burger Buns and Bagels. We provide quality baked goods at affordable prices, delivered straight your door, please feel free to contact us for any of your baked needs. All orders to be received by 3.00pm previous day of delivery except for Monday. Monday order placed by 3.00pm on the previous Friday. If you are fond of baked goods, you will love Il Panino Bakery !! Delicious baked goods made to order for you.